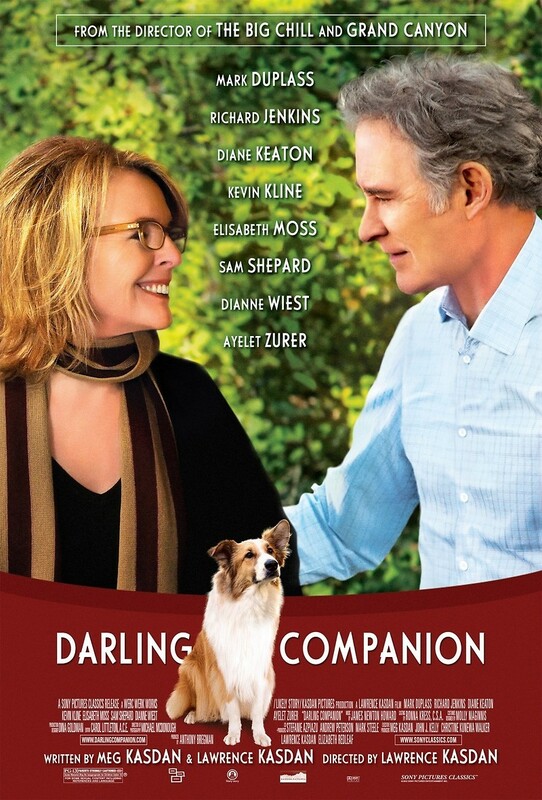 Darling Companion DVD and Blu-ray release date was set for August 28, 2012. Beth Winter is a woman struggling with loneliness. Her children have moved out and have lives of their own. Her husband, Joseph, is wrapped up in his own affairs and leaves Beth neglected. When she finds a dog wandering on the road, Beth takes him in and names him Freeway. Freeway becomes Beth's one joy in life, bringing her out of her despair. After being entrusted to watch Freeway, Joseph loses the dog. Beth is heartbroken and her loss threatens to ruin the already crumbling marriage.